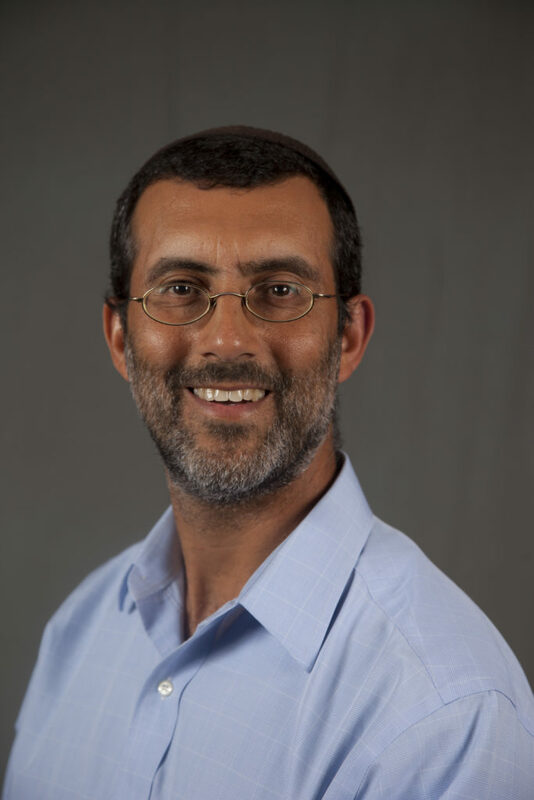 David Jaffe is a writer and rabbi whose life work seeks to integrate spiritual wisdom, social justice, reconciliation and deep personal growth. 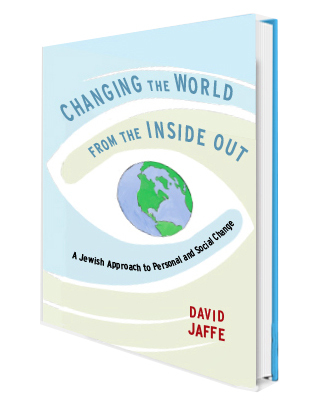 Learn more about his new book “Changing the World from the Inside Out,” speaking engagements and workshops here. 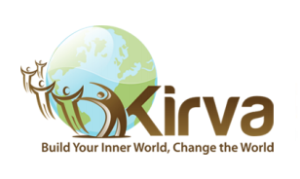 Ancient wisdom and practices to build your inner world and change the world.